The fixture is mounted on the floor and is plumbed for a wall waste outlet. 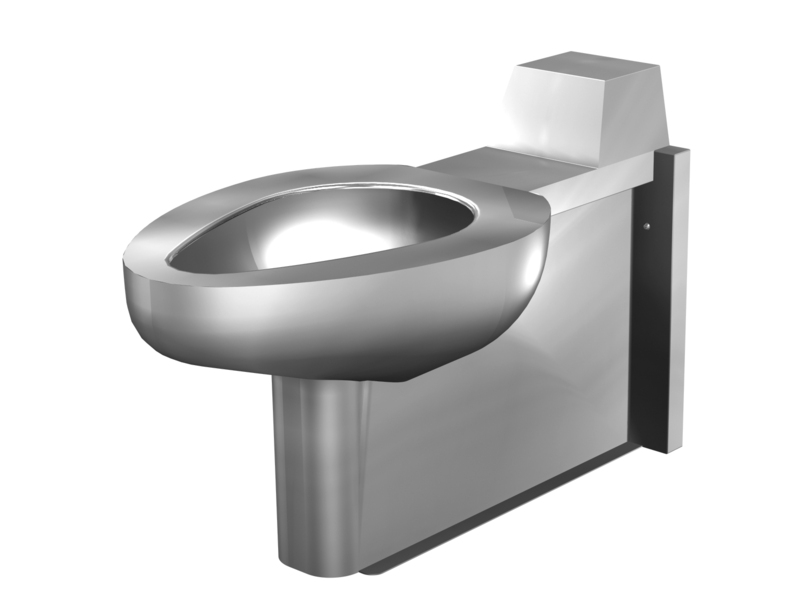 This option provides an ADA compliant 18" integral toilet seat height. When used with the optional -HS Hinged Seat, the overall seat height remains ADA compliant at 19". It should be noted that fixture rough-ins will differ from standard with this option.